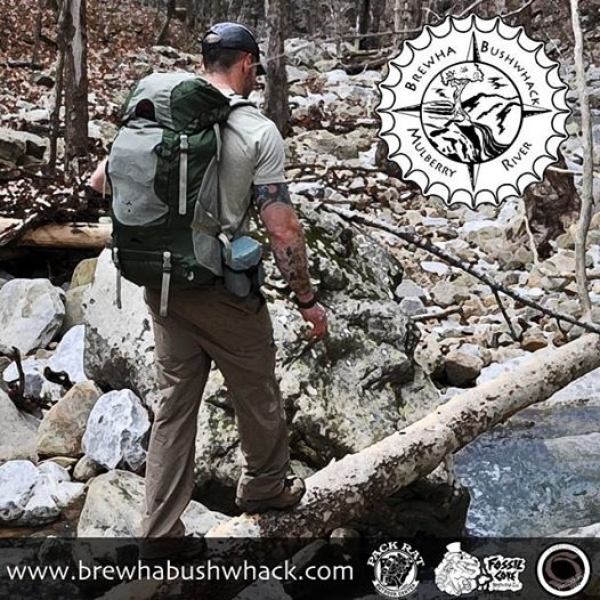 CAMARADERIE, COMMUNITY, ADVENTURE, AND BEER! checkpoints in whatever order seems best to you. Finishing first helps you in no way, as you will race for points but not for time. The gear requirements are small. 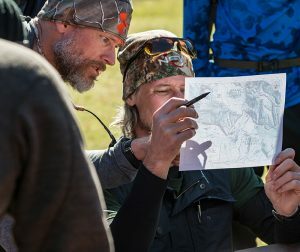 You’ll use little more than a knife, para-cord, duck tape and a fire steel to complete the challenges as you navigate. At the end of it all, there will be some great beer waiting for you, Bar-B-Q, live music and an awards ceremony where we’ll swap stories of the day and compare scars.